Ã‚Â£350 BIN. In Bishops Stortford. They're always in Bishops Stortford. Why is the 1.1 L insurance group 4? I bet these are utterly fantastic cars, I would have one of these over the turbo. Very smart looking too! Cortina in Scotland - I knew it would be before I even looked at the location, on account of the weird house with the "shipping container" upper half. Dunno what they're all about, must be a Scottish thing. No, they have them in other depressing locations too, for example Essex and Luton. "not suitable for mortgage purposes"
It's true, there's at least one street in Southend full of them. There's a street in Silver End in Essex in which every house has a flat roof, It's the most depressing place I've been to. 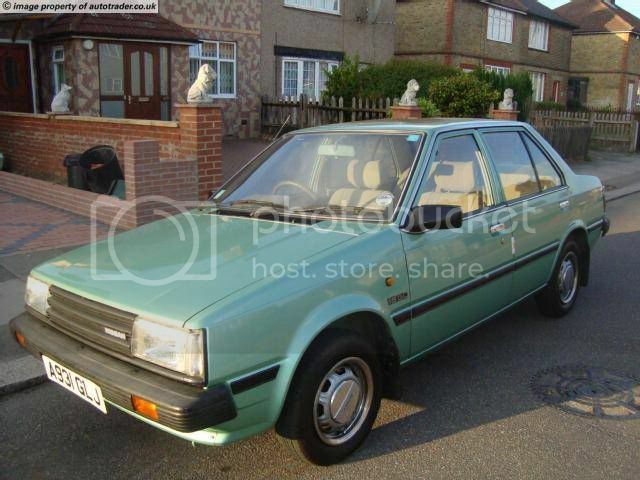 How about this Uno with 45000 miles, MOT until March and some pretty jazzy graphics for Ã‚Â£195. Those houses look ace if you ask me! Got a hot date with the most stunning girl in town? 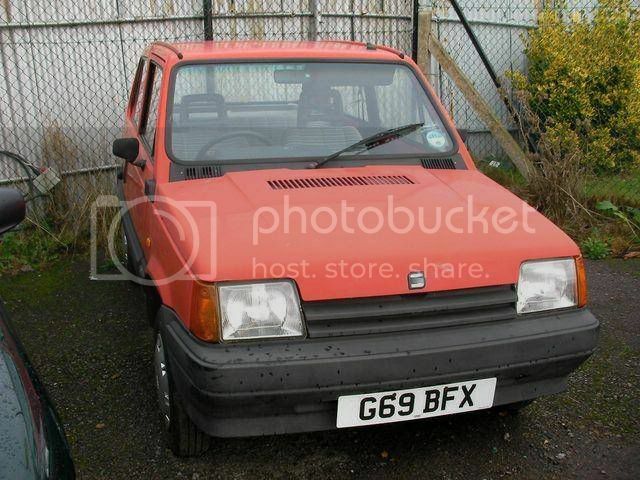 Drive her in this! Bonus points if you leave her sat in it whilst you go around pumping the tyres up with a squeaky single-barrel footpump from Wilkinsons. Surely that Marina is screaming to have a caravan dropped on it or blown up or something ? Looks just like the Valiant from Duel, from the front. 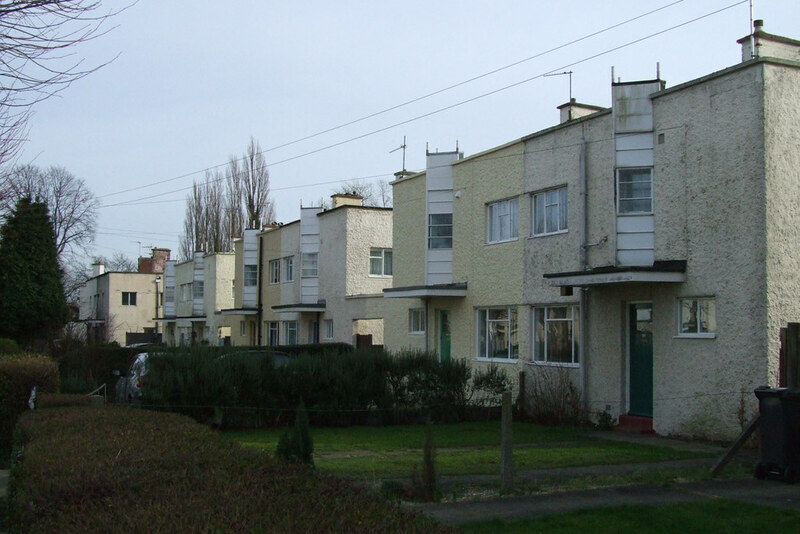 [quote name="trigger"]There's a street in Silver End in Essex in which every house has a flat roof, It's the most depressing place I've been to. The houses in silver end were built by Mr Crittell for the workers at his metal window factory. There's more than one street of them. You know where i mean then, The last time i drove down there about 4 years ago the gardens where piled high in old sofa's and other crap and just looked so ran down whilst the rest of the area was quite nice. Many thanks to Hirst and Mr B for much amusement over the last few pages. Love the Cesk! Honda Accord.. at a dealer so expensive I'm turning into a Honda fanboy. Nice ornaments at the house behind! 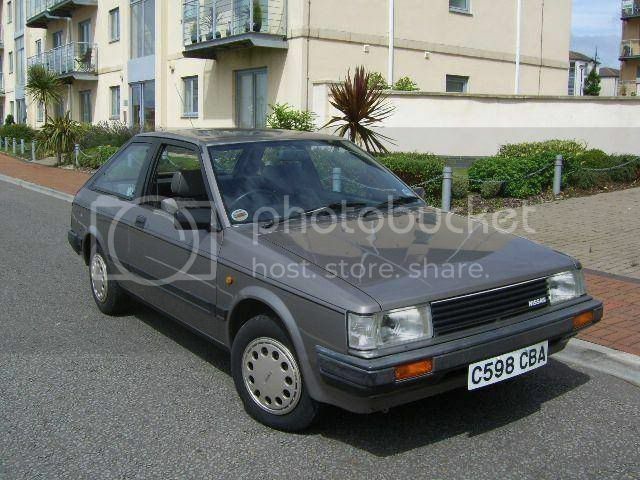 1987 Corolla 3dr - Ã‚Â£350 I really like these. I wouldn't say the Sunny or Accord are overly expensive, if they really are in decent nick and are capable of use without any great expenditure. I'd happily have either of them!I suppose my Bluebird was a bit pricey at just over Ã‚Â£500, but I've been able to use it as my daily with nothing more than a set of wiper blades. Haven't even had to get new tax for it yet. BISF (British Iron Steel Federation) houses, prefabricated in other words.As suprising as it sounds we have loads of them here (the 'Cornish' style) in Swansea. A knackered Vectra or Tipo is a usual garden ornament in them.I love that white Montego, getting the want for one bigtime. 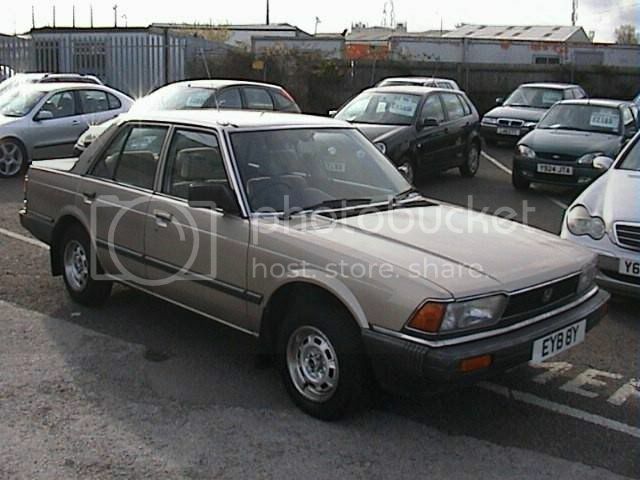 This GARAGE HERE that I've found on autotrader seem to have a few bits of shite for sale. Being my favorites, Also loveing the SVX and the Gold Celica. 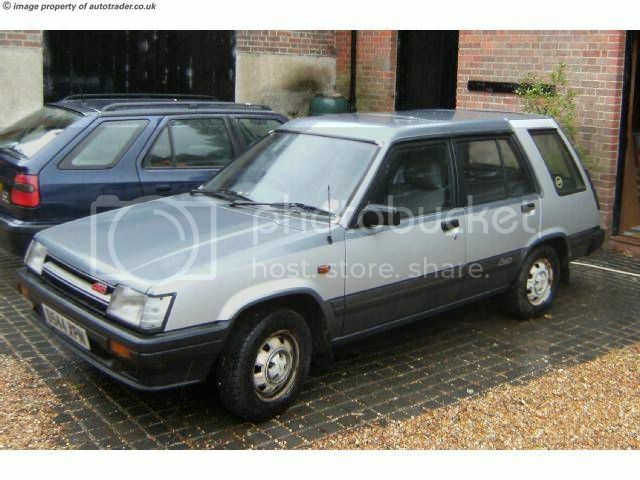 I'd better hurry up and find a Micra before this ends up on my drive next to the other one! The 30000 mile Cherry is appealing too. They've also had those two cars on offer for atleast a year - I'd wouldnt be surprised if it's two years. 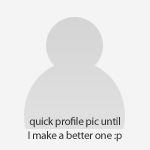 I was thinking about adding them, I'm curious if anyones been to view them or not? This is a pretty looking Allegro, Don't think i've said that before! When you see one like that you can see why people did actually want to own one from new, despite the bad press. WTF is 'german look'? Listening to the fuggin skorpions while combing your mullet?. hmmm, bit overpriced but it looks a minter! LocationThe Glorious Peoples Republic of Liverpool. That XM.... I think I'll have to chuck a bid at that in a few days.Mmm. I don't like diesels at all, but they don't annoy me in Citroens. 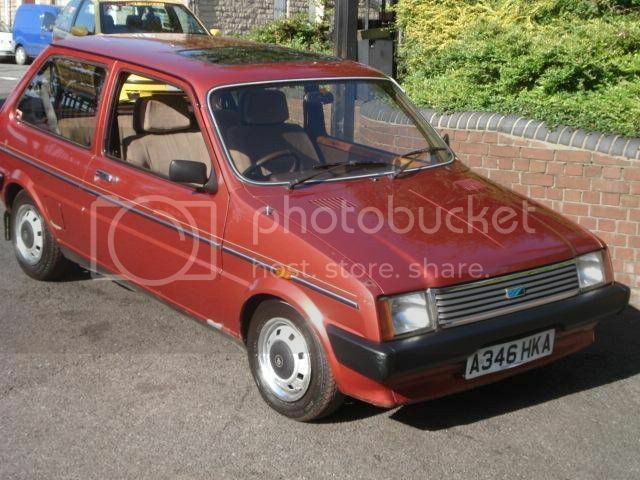 i'd be tempted but the seller has made no effort with that ad and wants Ã‚Â£4750.